You can go to a screening of Magic Pills in Truro on the 6th October. click to book. We made this film to shine a light on the scientists, doctors, and health practitioners whose work has been hidden from the public, wrongfully discredited and silenced in the name of skepticism and public protection..The film examines large scale use of homeopathy in disease prevention, cancer treatment and AIDS/HIV along with very compelling scientific research and evidence to support the idea that homeopathy is not only plausible but effective and affordable. The School of Homeopathy was invited to an event on Monday 24th July 2017 to celebrate natural medicine at His Royal Highness the Prince of Wales’ home in Highgrove, Tetbury. Mani led the Homeopathy group that comprised of faculty from the School. 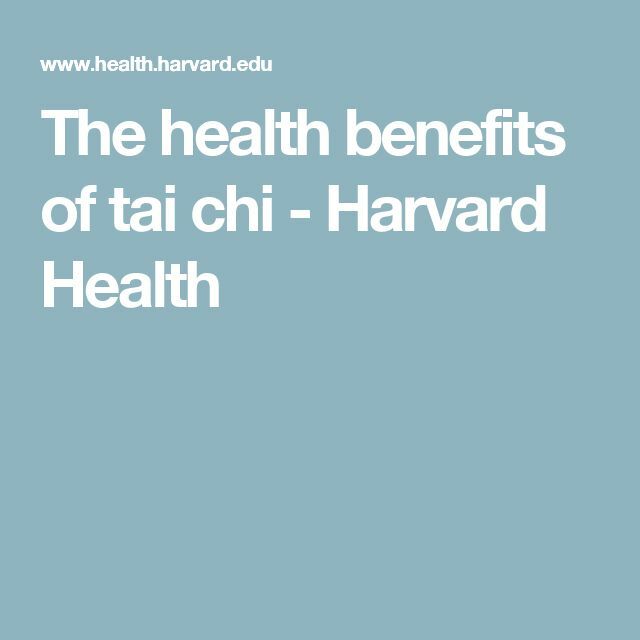 Tai Chi has been called Mediation in Motion but now more and more research is showing how good Tai Chi is for your health and has been called Medication in Motion! As man y of my patients know, I am keen on good gut health (read Gut by Giulia Enders) and I often suggest taking a daily probiotic to improve gut health and increase immunity (75 to 80% of our immunity lies in our gut). But, if you are investing in those expensive probiotics, do bear in mind you need to filter your water. Chlorine added to our drinking water can destroy helpful “good” gut bacteria much like antibiotics do. See Gut Health Project for more details. So, do filter your water, very important. 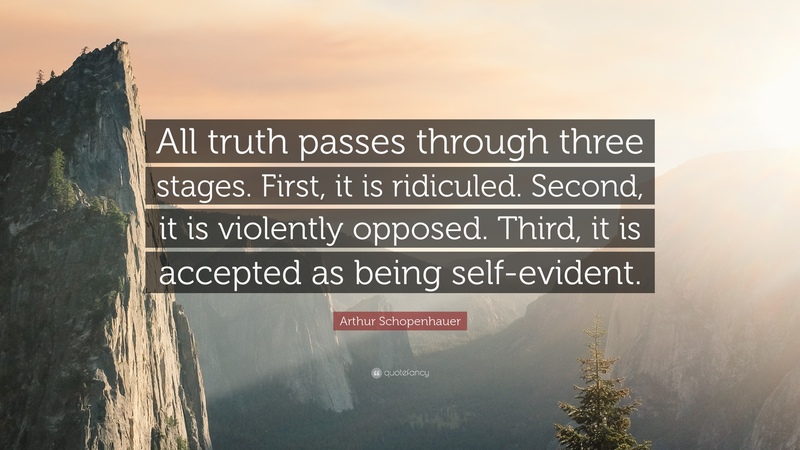 It seems to me that the more I practice Homeopathy the more I come to realise that the process of healing or becoming well, involves being more of who we really are. Many patients after successful treatment say it is like coming back to themselves – some say their old selves but often it sounds like a new self to me. Homeopathy is holistic therapy and the remedies prescribed for even physical ailments work on the emotional and mental levels concurrently. It all begs the question, what is this essential self that I am contacting or becoming and how would they like me to live my life from now on? What changes can I make to do this? And perhaps this expresses best what we are about when we regain a sense of self and a sense that we are on the right path within our life. That we can enjoy the moment and that we can listen and hear ourselves – that we become more of who we are meant to be.